New Log cabin just 5 minutes east of Luray, close to Lake Arrowhead and Shenandoah National Park. Awesome views of Skyland Drive. Relax in hot tub, grill on proch, breathe that fresh mountain air. Top of the line cabin with very nice kitchen with granite counters, lcd tv bluray player, greatroom with large rock fireplace. Private but close to activities Paved driveway since 2013 Awesome views! Large deck full length across cabin. Enjoy the awesome views. Also large screened in porch. Beautiful view and clean cabin. The hot tub is awesome. Very clean and comfortable cabin with awesome views. Very nice property. Would recommend to anyone. We loved our time at the cabin! It was so relaxing and nice. The cabin is beautiful and pristine. Ignore some of the other reviews about towels and minor things they had issues with. Basic amenities were all there, the towels are good, the faucet works great (I think some people couldn’t figure out how to operate it), and there are definitely no bugs. The hot tub was awesome and my husband and I enjoyed everything. We will definitely be back and highly recommend this cabin. The cabin is clean, spacious and organized. The view is beautiful. Very quiet place and perfect for friends and family. 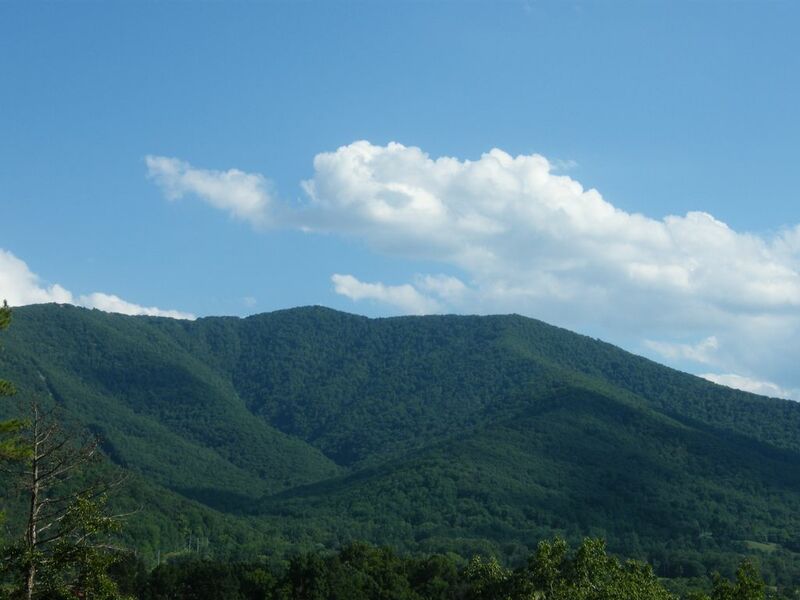 Close to Luray Caverns, Shenandoah National Park, Lake Arrowhead ,Shenandoah river. Hiking, biking, canoeing, tubing, sightseeing, horseback riding, antiquing, wineries, fall festivals, downtown greenway, music on main st.